A true Florida native, I was born and raised in the Florida Panhandle. From the time I could press a shutter button or draw with a crayon, I was working on some artistic creation….. unless the water was warm, then you could find me splashing around in the Gulf of Mexico or the neighborhood bayous, snorkeling, swimming, or chasing fish with my family and friends. 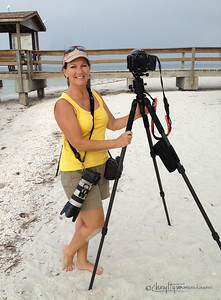 After retiring from a software engineering career and moving to the Florida Keys with my husband and dog, I refocused my energy on tapping back into the creative half of my brain, pursuing photography and other artistic and design projects. I do enjoy many flavors of creativity, but photography is my absolute favorite creative outlet. I spend most of my time in either the Florida Keys or the Colorado Rocky Mountains, where the nature photographer’s subject matter is endless. My latest and greatest new interests are photographing the night sky, especially the Milky Way and meteor showers, and videoing the underwater life of the reefs of the Florida Keys. I hope my efforts may some day, in some way, help preserve and protect our very precious, beautiful, amazing, but diminishing natural ecosystems. 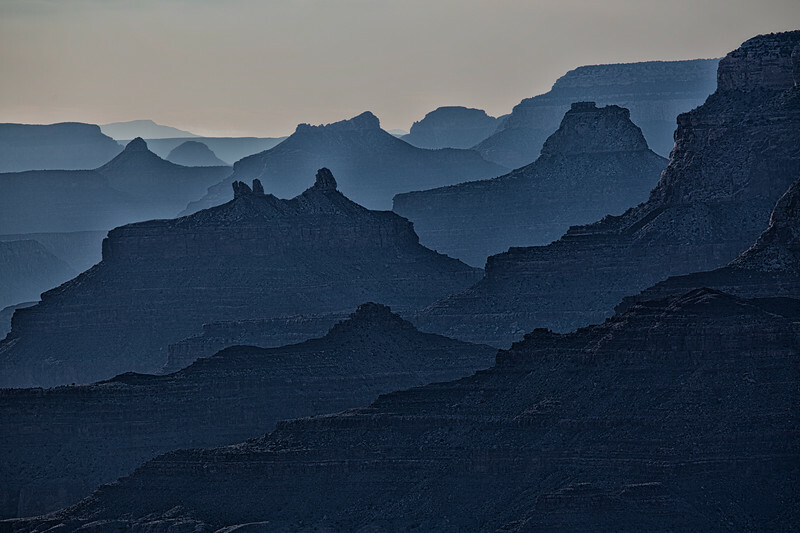 Please click a link on the left to visit any of my galleries. p.s. If you have any questions about my work, or are interested in working together, please don't hesitate to use the "CONTACT" button.